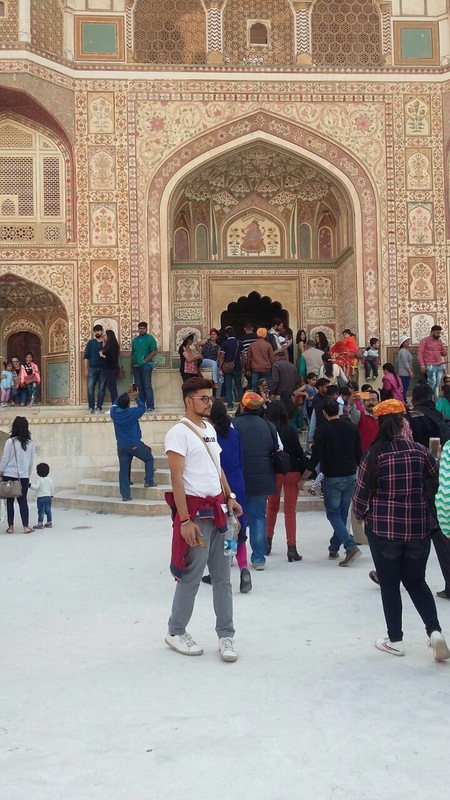 The three cities of Agra, Jaipur and Delhi are the most popular tourist destinations in the country. As a result of this, all of them are connected up by roads and rail. This makes travelling from one to another incredibly easy. 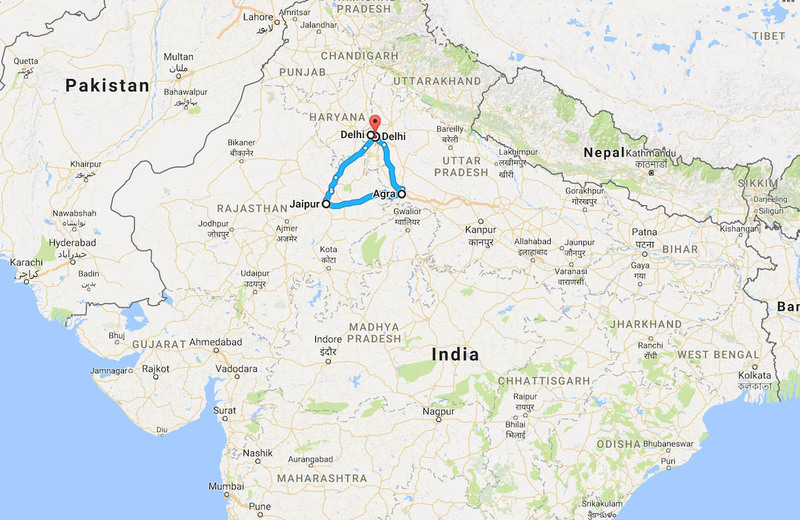 The name ‘Golden Triangle’ comes from the way in which the cities look on a map. If you drew a line in between each of them, you would end up with something triangular in shape! 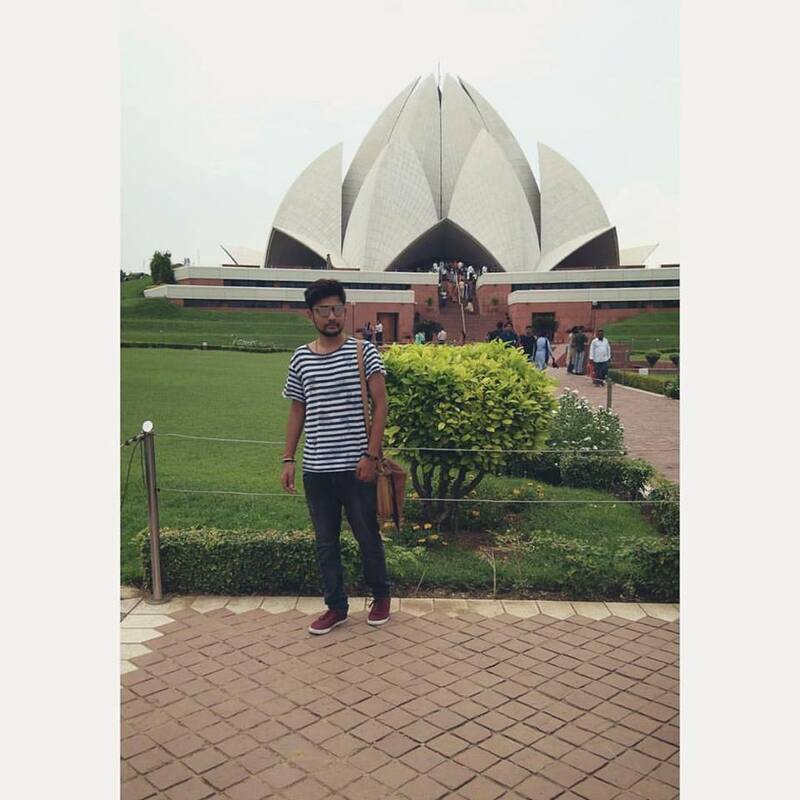 There is about 250km of distance between the cities.One of the main reasons as to why people engage in Golden Triangle Tours is because of the relative ease of getting from city to city. Many tour companies will enable you to cover the whole lot within a week if you are pressed for time, but a couple of weeks are probably your safest bet if you want to cover everything as a traveler. In my opinion, one of the highlights is seeing just how different the cities are from one another. 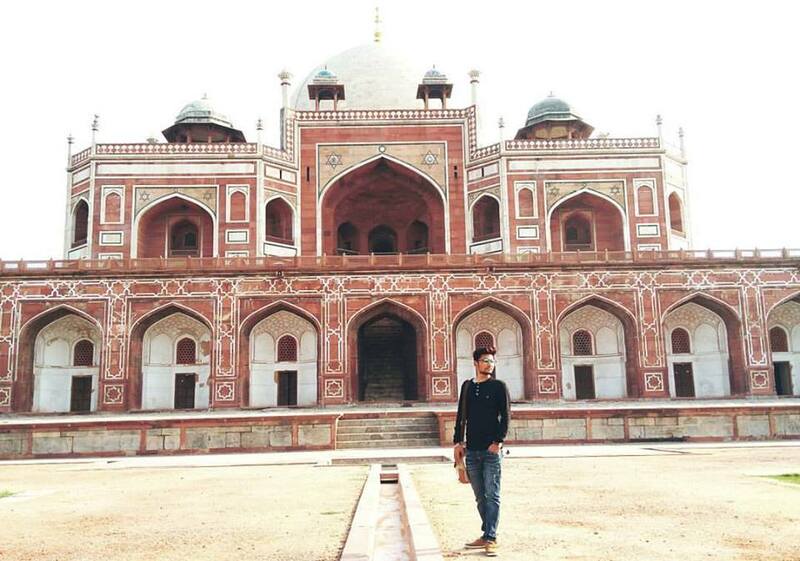 Yes, they are all very touristy as a result of their location, but head to Delhi and you have a bustling metropolis at your fingertips. 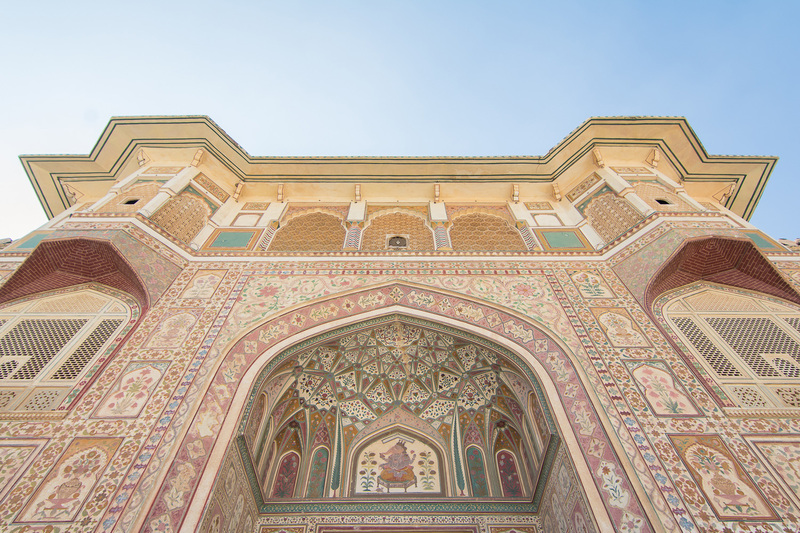 Head to Jaipur, and you are surrounded by Deserts and traditional Asian Bazaars. 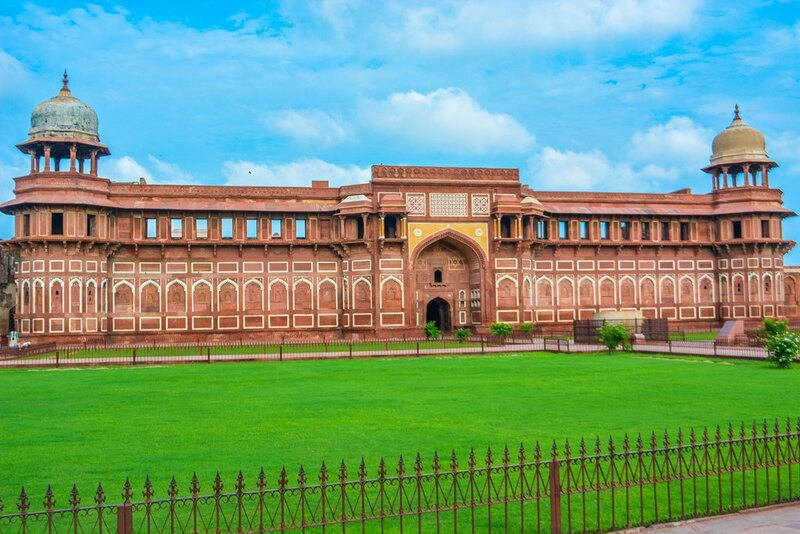 Agra is more historical in appearance, with it being the home to the gorgeous Taj Mahal. 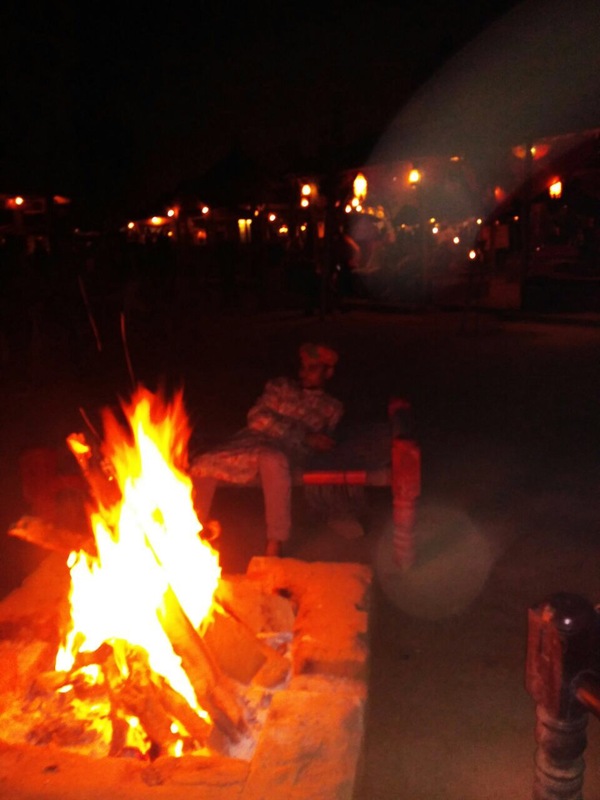 The majority of your trips are going to start in Delhi, and then head out from there. 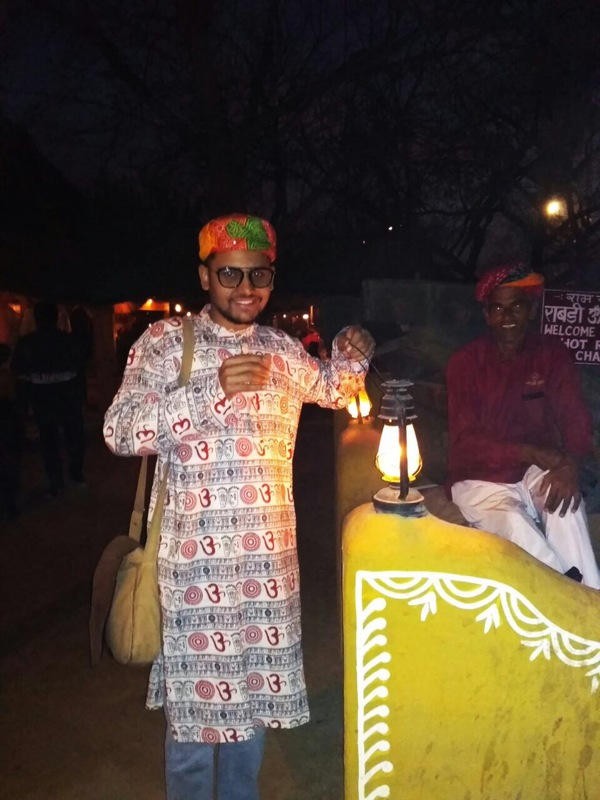 During your Golden Triangle Travel, you are going to live a wealth of experiences that you cannot do outside of India. Although, of course what you do depends on whome you tour with. All of them though will provide you with a dedicated tour guide. 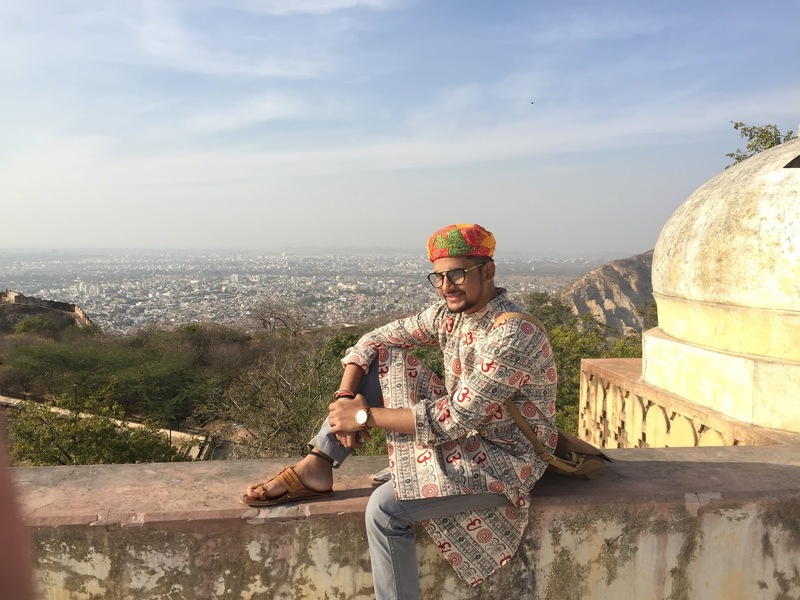 Perhaps your favorite experience will be shopping through the traditional Indian Bazaars and picking up a couple of local wares, or maybe you want to ride an elephant all the way up to the Royal Palace, the choice is yours, but one things if for certain, this is going to be a true adventure for you. 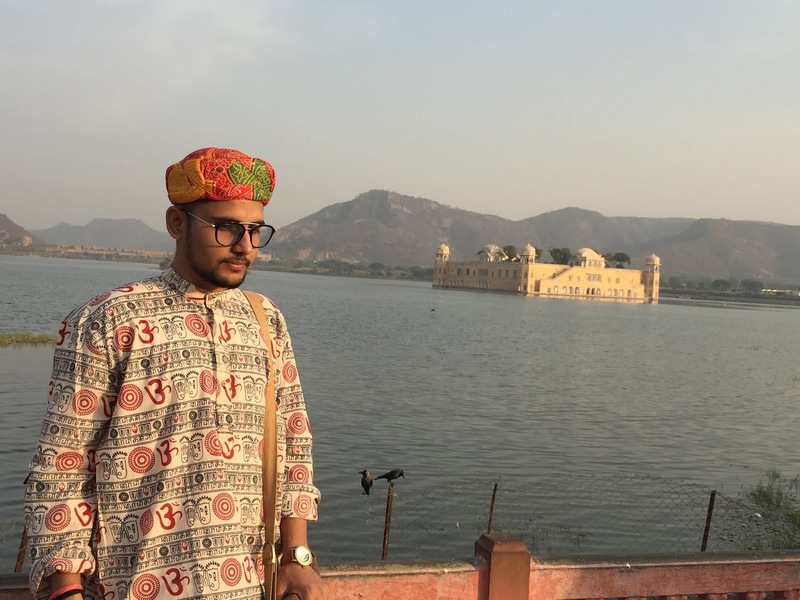 The majority of people who head to India with tourism on mind head to the three cities that makes up the Golden Triangle, Delhi, Jaipur and Agra. This is mainly due to their close proximity to one another, and the fact that these locations are geared up already to accept tourists. 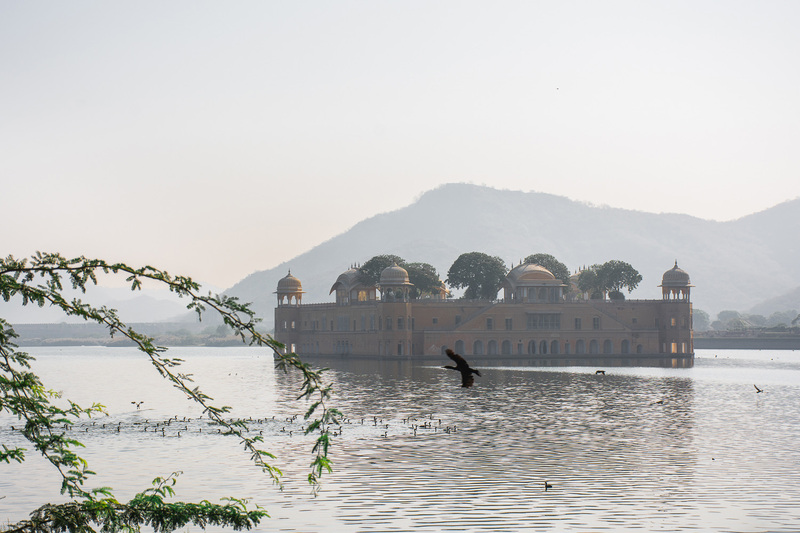 If you are lucky enough to go on one of the many golden triangle tours, then you will be able to visit all of them! One of the thing that surprises many people is how vastly different these locations are, and that is something that I wish to take a look at. Let’s take a brief glance at the various cities in the triangle. Quite rightly, the majority of golden triangle tours are going to start out in the capital of the country. This is probably one of the most developed locations within India, with huge buildings as far as the eye can see. It is probably also the one which caters to tourists the most. Huge mosques dominate the area, many of which have been standing for hundreds of years in their full glory. 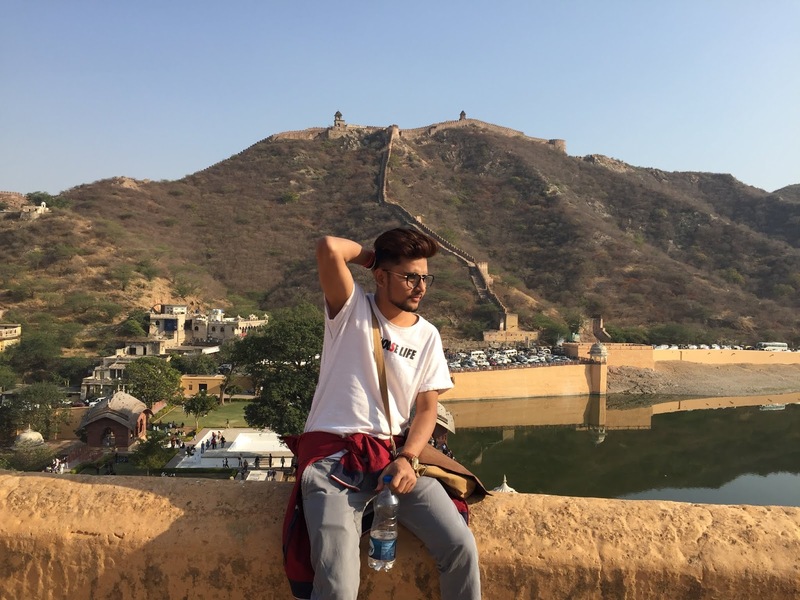 I find that Delhi is probably one of the best locations in India if you are searching for the perfect blend of modernness and a bit more of a historical approach. 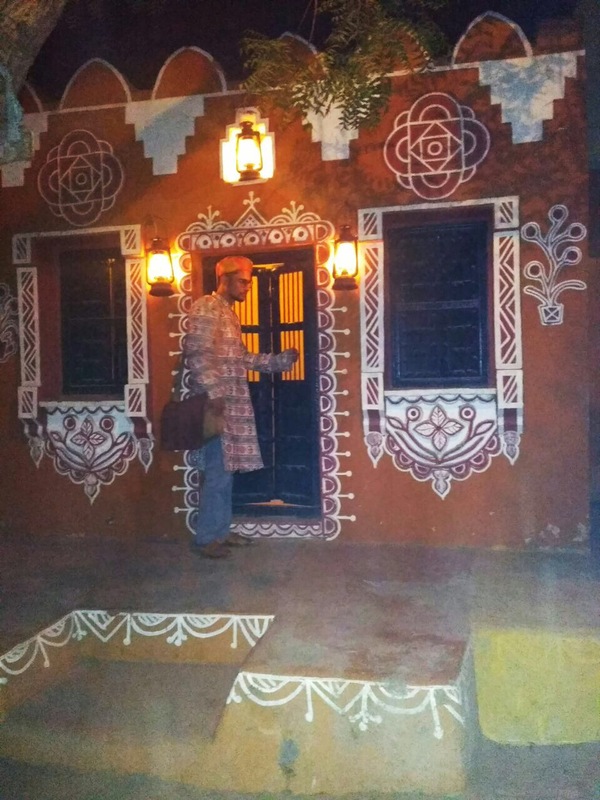 My favourite place to head here would be the ‘Old City’ quarter, which has a very traditional Indian feel to it. 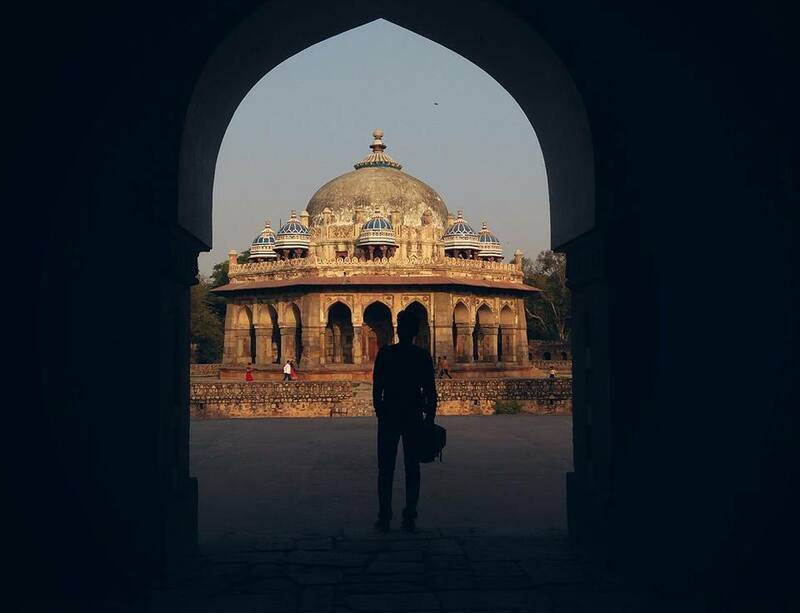 I find that one of the best things about Delhi is that despite it being a tourist location, you never really feel like a tourist. There are far too many people here, and it is most likely you will bump into other Western tourists. This is also probably one of the best locations on the tour to shop for Indian items. 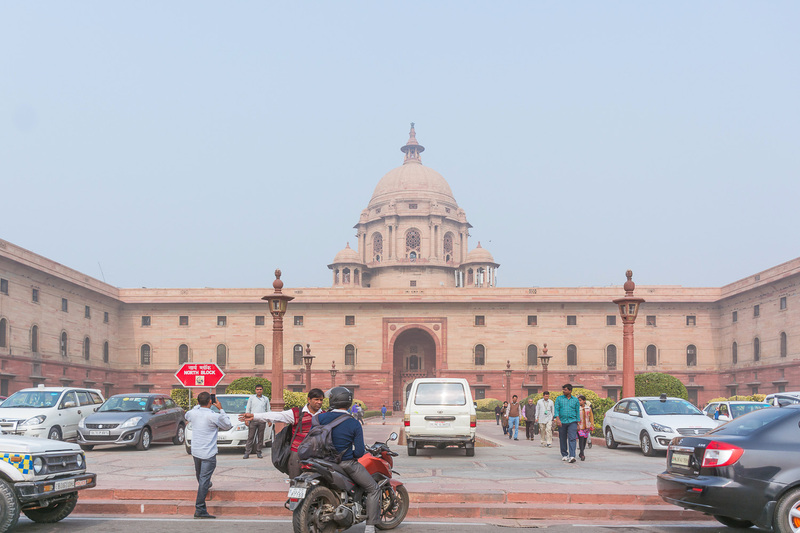 For a more British feel of the area, head to New Delhi, which is a stark contrast to the rest of the city?Delhi, the capital of India is a mind-blowing sensory over load. Loud, brash and in your face it gives you a glimpse into the chaos, crowds and pollution of this giant of a city, here we took the time to see some of the best attractions in Delhi. 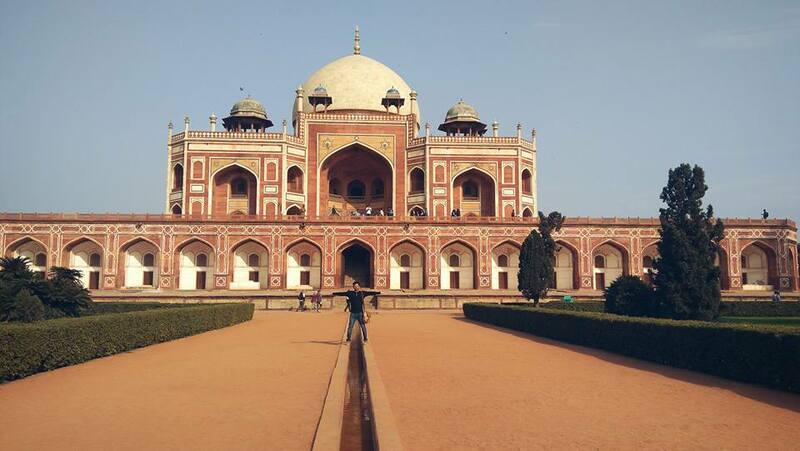 Humayun’s Tomb is Opulent red-sandstone tomb of Mughal Emperor Humayun, built in 1572 & surrounded by formal gardens. 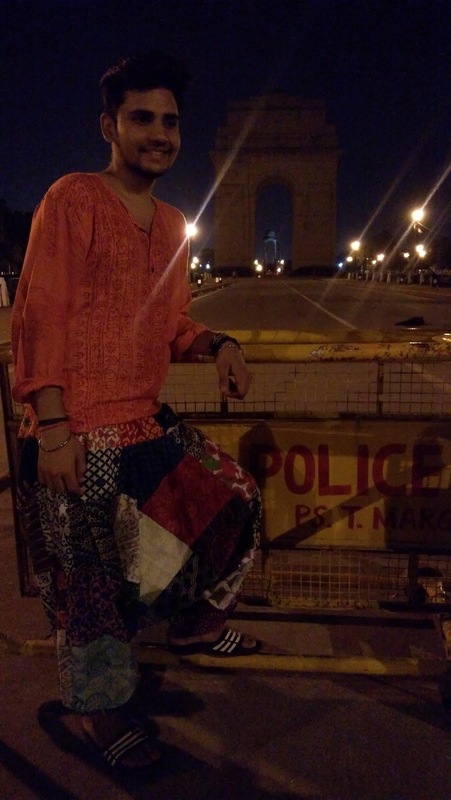 The India Gate (originally called the All India War Memorial) is a war memorial located astride the Rajpath, on the eastern edge of the “ceremonial axis” of New Delhi, India, formerly called Kingsway. The National Gallery of Modern Art (NGMA) is the premier art gallery under Ministry of Culture, Government of India. 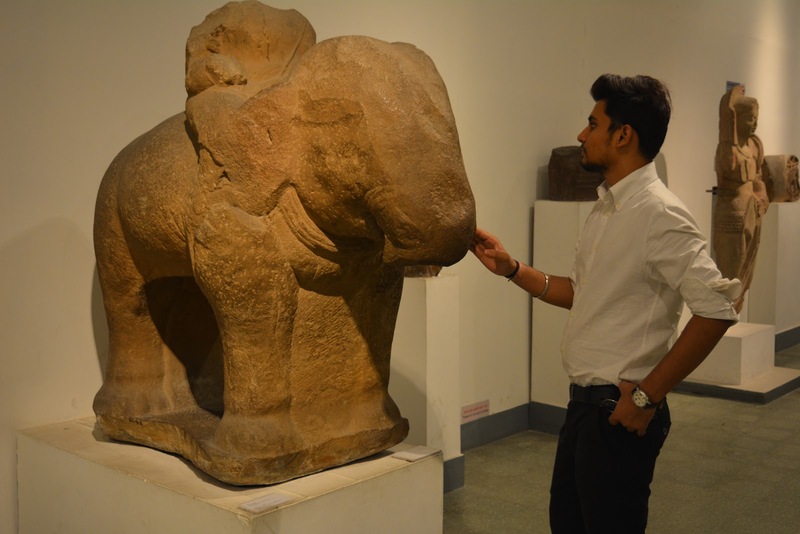 The main museum at Jaipur House in New Delhi was established on March 29, 1954 by the Government of India.With 12,000 square meters of exhibition space,the Delhi branch is one of the world’s largest modern art museums. 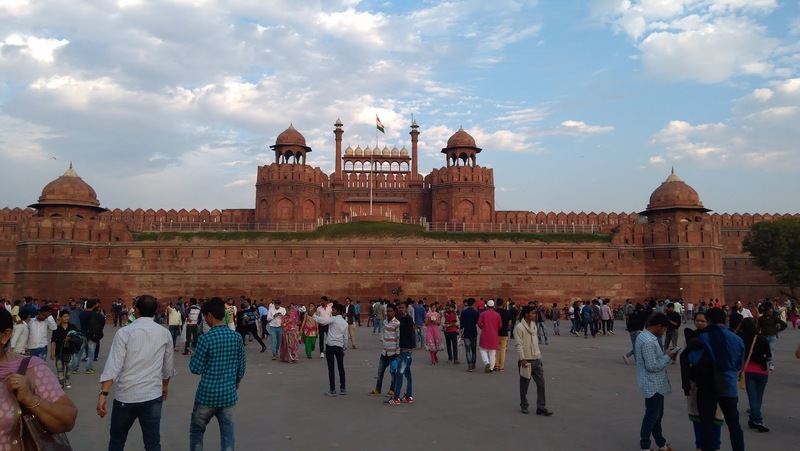 The next stop on Golden Triangle Tours is normally Agra. This, despite being a tourist city, feels much more like a massive village. It really is a massive contrast to Delhi. 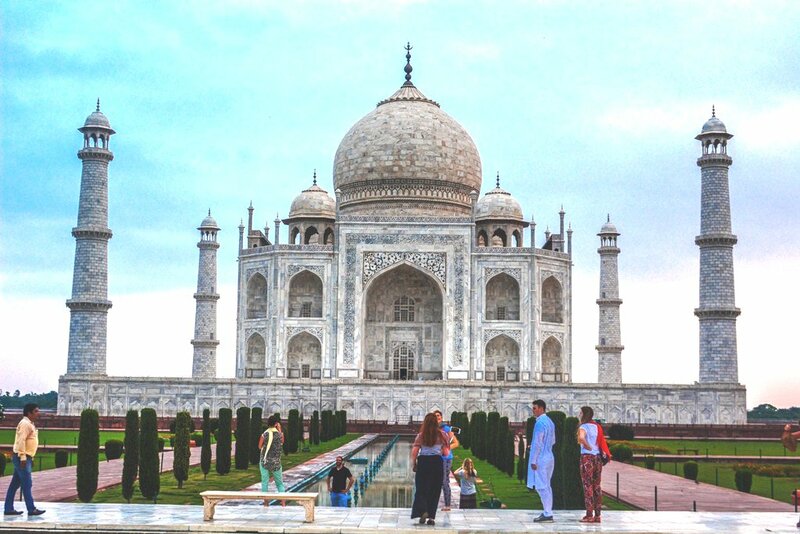 Amongst the many historical sites that reside here is the most famous building in India, the Taj Mahal. 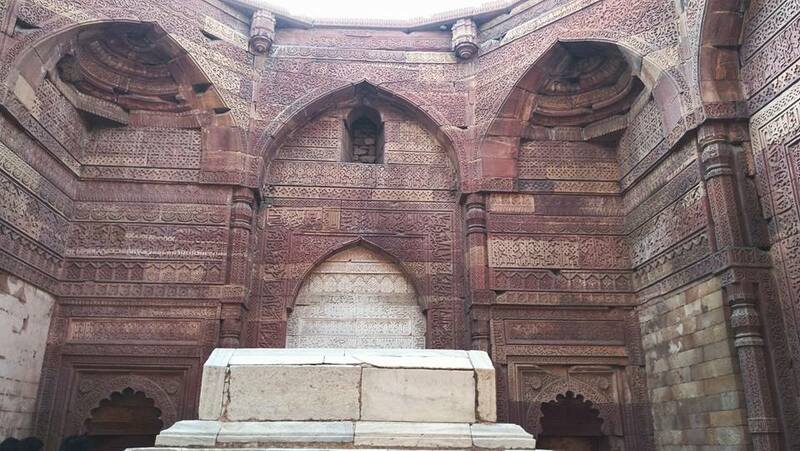 This delightful memorial is probably the most tranquil location in the country, and should be one of the first places you head to whilst in Agra. The whole village feel of the area also means that there are a lot of ‘local delights’ on offer here, so don’t forget to sample some of the local wares of the area, particularly the many street BBQs on offer. 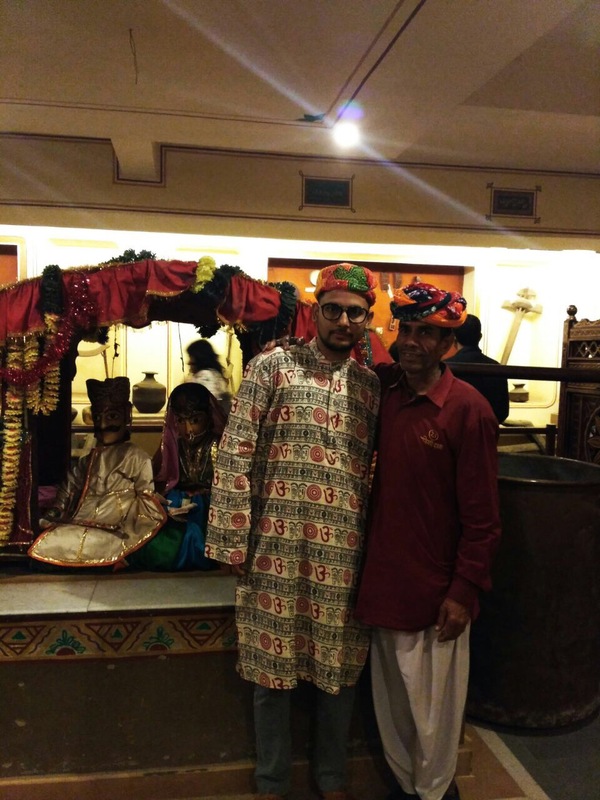 Agra has a slower pace than other cities, which sounds crazy given the amount of tourists which flock here annually but it is for that reason that it is better cared for. 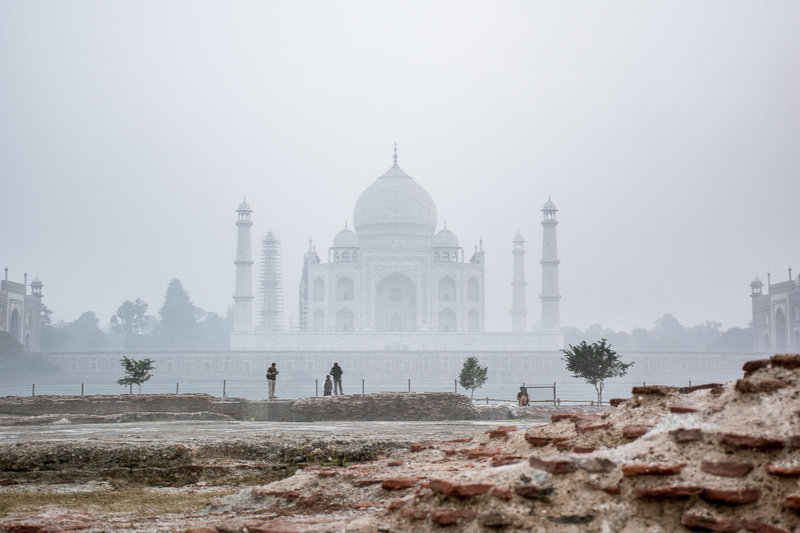 Taj Mahal – I think we all know this one, but if you want to see some of the best tips for photographing and exploring it, do check out my next blog. Jaipur the flamboyant Pink City was painted pink to welcome the Prince of Wales in 1867, home of the City Palace; the city still hosts its royal descendants today some of home can still be scene at the site. 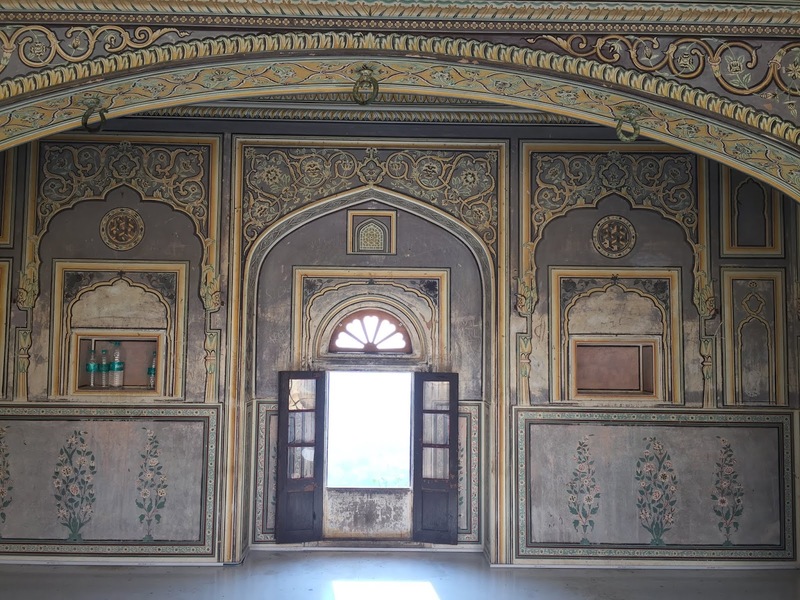 Built with its many honeycomb windows, the place was constructed so that the many royal females could watch the city’s festivities from above without having to mingle. 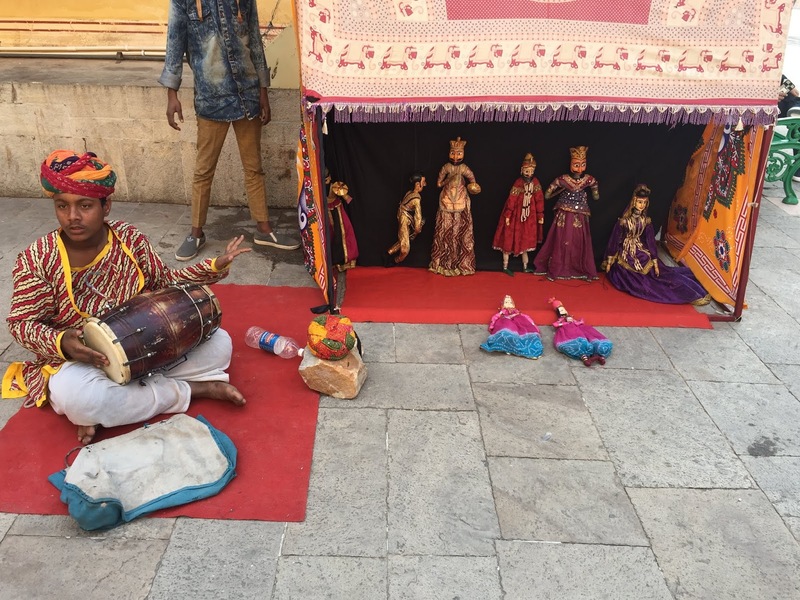 Jaipur, a city in the desert is often the last stop on Golden Triangle Tours. 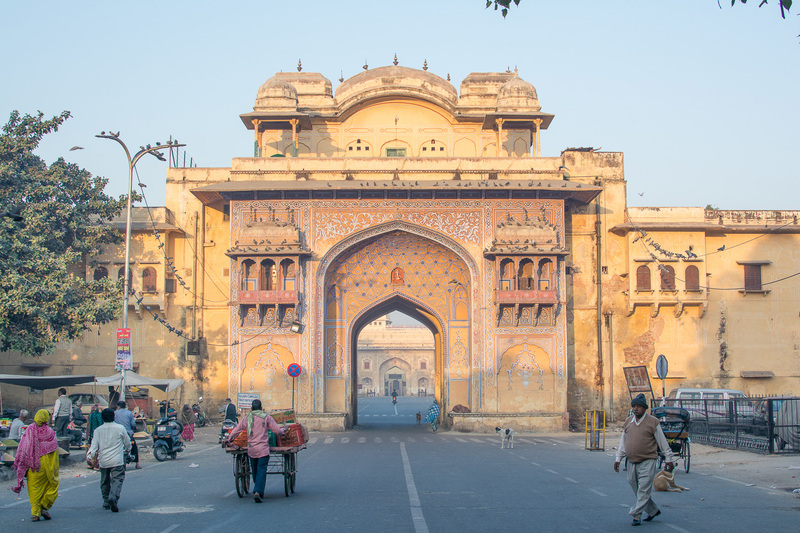 Here, there are traditional Indian Bazaars as far as the eye can see, and the perfect place to pick up some mementos of your trip. 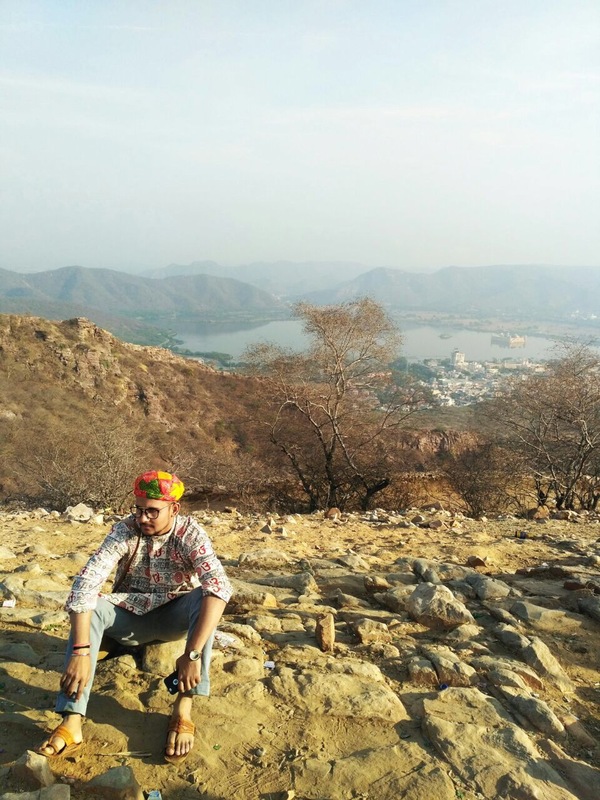 Perhaps the highlight of Jaipur is the forts of Maharaja Jai Singh II which resides in the Aravalli Hills, just outside the centre of the city. 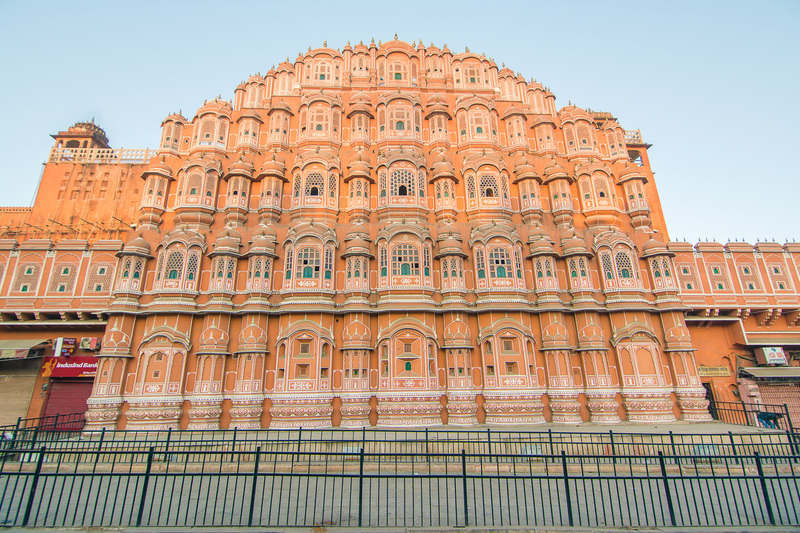 The second highlight is the City Palace, which is now a museum which details the rich history of Jaipur and the rest of the country.